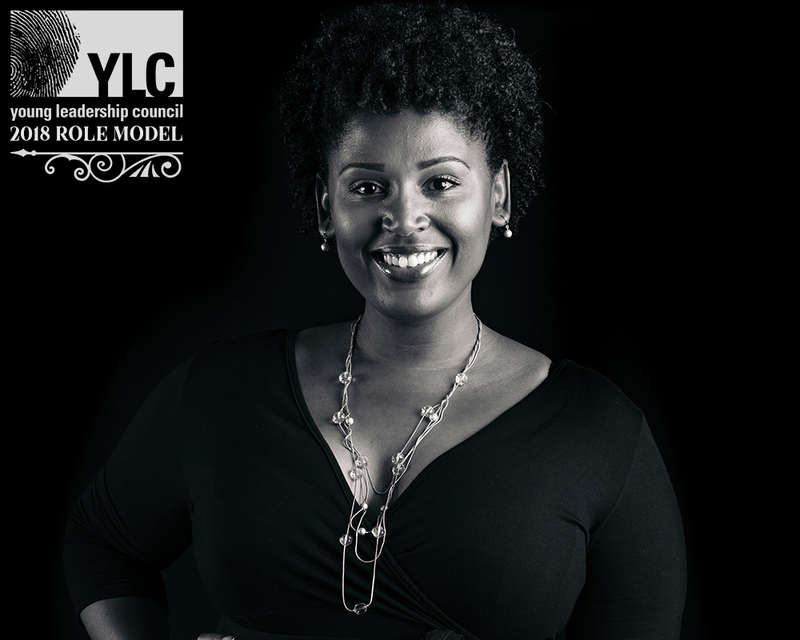 Paris Woods is Co-Founder and Executive Director of College Beyond, a New Orleans-based nonprofit that provides professional coaching and financial support to graduates of New Orleans public high schools. Paris is passionate about improving college outcomes for students from underrepresented backgrounds and has spent her career helping students gain access to college and build a foundation for the rest of their lives. In 2013, Paris relocated to New Orleans to join the College Team at Cohen College Prep, an open-enrollment, public high school. As the founding Director of Alumni Support, Paris supported students from a range of academic backgrounds. Paris earned her bachelors degree in African American Studies at Harvard College and masters degree in Education Policy & Management at the Harvard Graduate School of Education. She returned to Harvard to serve as an admissions officer, financial aid officer, and first-year advisor, before going on to complete an Education Pioneers fellowship for systems-level leaders in the San Francisco Bay Area, where she also worked for QuestBridge, a nonprofit that provides access to full scholarships for low-income, high-achieving students. Paris’s work has been featured widely, including in The Hechinger Report, Education Week, WWNO 89.9 FM, Andre Perry’s Free College podcast, WDSU Morning Edition, and St. Charles Avenue Magazine. 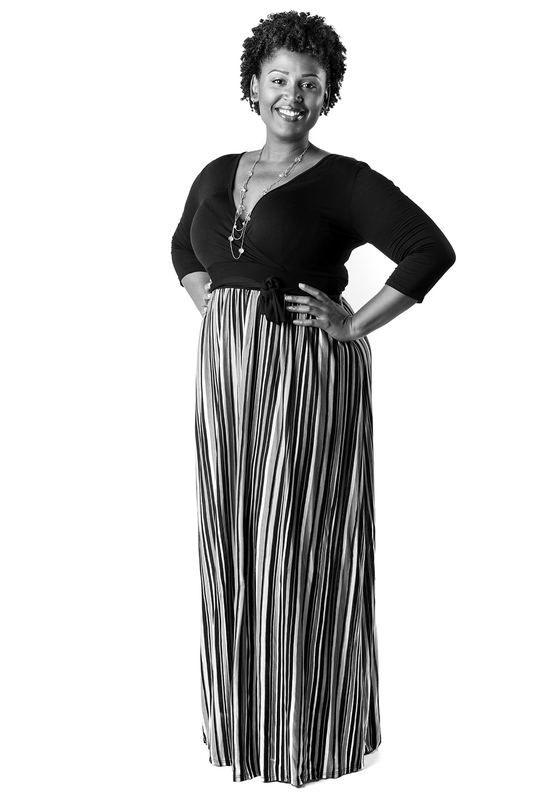 She received the Emerge Summit Millennial Award for Education, the Alliance for Diversity and Excellence Innovation Award, and was recognized as a member of Gambit Magazine’s “40 Under 40” class.